Government failed to honour the 45 days ultimatum to conduct lower local council elections in the country. 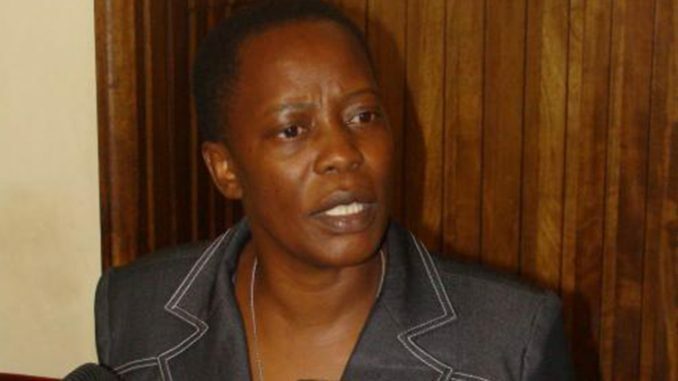 Mukono Municipality Member of Parliament Betty Nambooze had filed a notice of intention to sue government for failing to conduct the elections. Nambooze said the 45 days elapsed on Monday and she will proceed with the suit. The MP already instructed AF Mpanga Advocates and Tebusweke Mayinja Advocates to proceed with the matter. Nambooze wants court to declare the Local Council One posts illegal since government failed to hold elections as required by the constitution. The law provides that the LC1 elections shall be conducted every 5 years. She also wanted court to declare that no person or institution shall require a person to have recommendations, identification or letters from the existing Local Council One. This will include courts of judicature that normally demand a suspect to produce an LC letter before getting bail. Uganda last held LC1 elections in 2001. But even as their term expired in 2006, the councilors have continued to hold on to their offices. 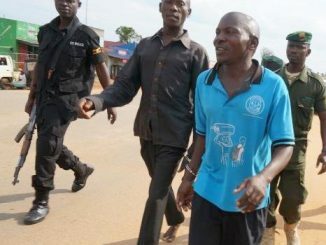 Nambooze is now seeking a declaration that their continued activities are illegal since the expiry of their term. Nambooze argued that some of the originally elected LC officials have since died while others have migrated to other areas. This, according to her, has allowed some imposters who have illegally taken over offices at the expense of the public. Nambooze said that the Local Government ministry has not satisfied most of the demands in the suit. During the election budgeting process in 2010, Electoral Commission chairperson, Dr. Badru Kiggundu informed parliament that the commission needed 128 billion shillings for the local council elections. 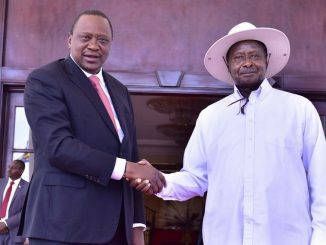 Government on the other hand only provided about 19 billion shillings leaving a deficit of about 109 billion shillings. Besides, the creation of new districts also affected the entire process. Currently Uganda has 114 districts up from 80 districts in 2006.